SymbIoTe Launches First Open Call! 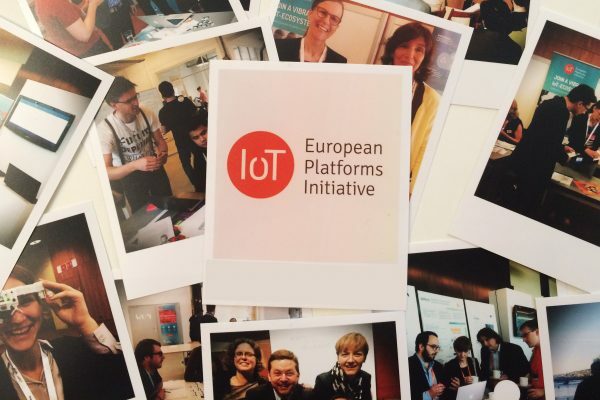 symbIoTe, one of the projects under the IoT-EPI umbrella, has recently launched its Open Call. Here's an invitation to Startups, SME’s, research organizations and Universities to apply! In particular, IoT Platform owners/providers are of special interest. There’s €120,000 to be given away to successful applicants! 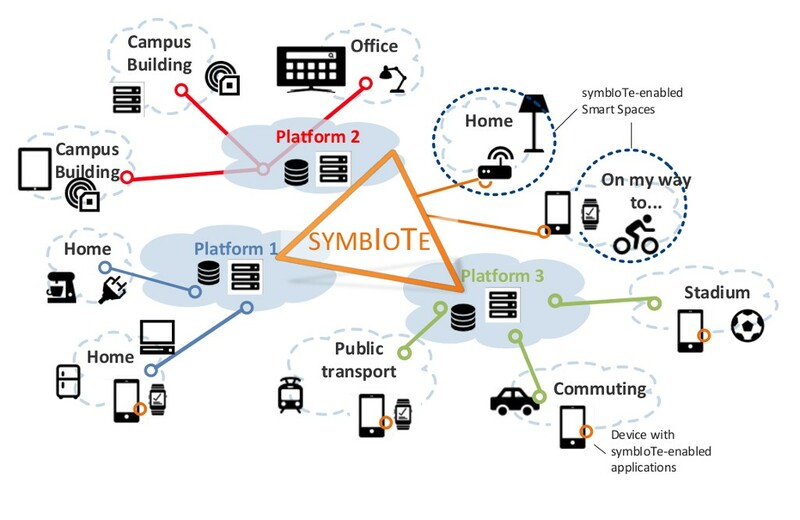 The symbIoTe solution provides interoperability not only at the cloud level but also on the gateway and application levels. At the device levels, end-users can benefit from device roaming which allows for seamless switching between different IoT Platforms. Further, the technology makes it possible for IoT Platforms and IoT Applications to search for each-others’ services and resources (e.g. sensors, actuators, services etc). The focus of this Open Call lays on the implementation and deployment of specific symbIote-compatible software components/adaptors to applicants’ platforms. This, in turn, opens their resources to other interested entities through the symbIoTe middleware. 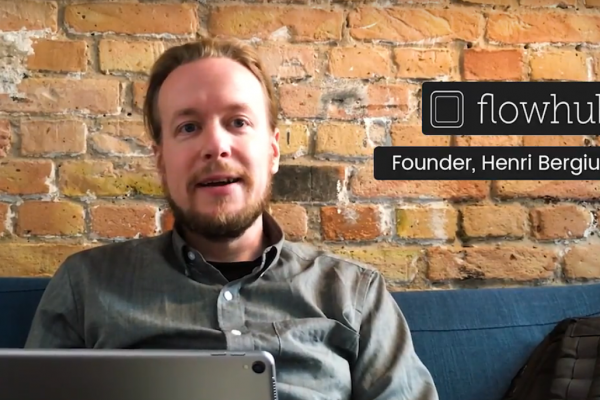 In addition, symbIoTe will offer several options for support throughout the application process and eventual co-operation. They even offer a feasibility check service in case you’re not entirely sure about your proposal – send it over to the symbIoTe team and get feedback on your proposal! >> Applications are open until 28th February 2017. >> Detailed information about the process and other essential information can be found here and here.